Gloucester scrum-half Callum Braley was included in Italy's training squad for next week's Six Nations match against reigning champions Ireland in Rome, the Italian Rugby Federation announced on Tuesday. The 24-year-old qualifies to play for the Azzurri through his Italian grandfather and has been named in the 33-man group for their third championship game against O'Shea's native Ireland on February 24. Braley's inclusion in the squad comes after half-back Tito Tebaldi picked up an injury before Italy's loss to Scotland in their tournament opener in Edinburgh. Braley said he was "absolutely thrilled" with the opportunity given to him by O'Shea. "Very excited about the journey ahead, and thankful for the opportunity to join the group!," Braley said on Twitter. "I've been having a few conversations over the last couple of days and it's a huge opportunity for me to improve and get some valuable experiences," he told Gloucester Rugby TV. "It's a massive thrill to get that phone call and get that opportunity he's given me." 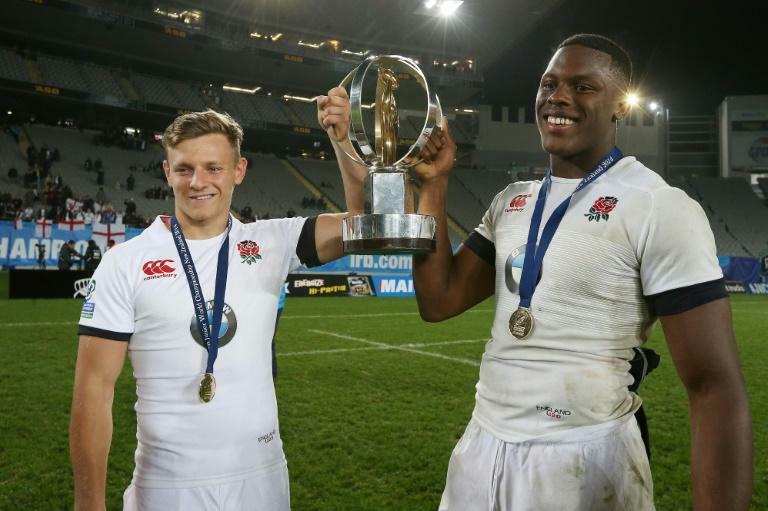 Braley has represented England at Under-20 level, captaining the side during two victorious World Rugby U20 Championships campaigns. He moved to Gloucester from Bristol in 2015 and has made 85 appearances for the Cherry and Whites scoring 11 tries. Braley will be up against experienced Edoardo Gori and William Palazzani for the number nine jersey. Zebre centre Julius Bisegni, who featured in the November Tests, returns after a calf injury. Italy are on a 19-match losing streak in Six Nations going back to February 2015. They lost their opening two matches against Scotland (33-20) and Wales (26-15). The Irish bounced back from their opening loss to England to beat Scotland 22-13 last weekend.